Red lead is a brilliant orange-red pigment. It is insoluble in water and ethanol, but dissolves in acetic acid or hot hydrochloric acid. Red lead is manufactured by heating lead monoxide in a reverberatory furnace in the presence of air at 450 – 500 0C until the desired composition is obtained. Lead oxides are a group of inorganic compounds with formulas including lead (Pb) and oxygen (O). Waldies griffin brand Red Lead Non-Setting is a highly superior quality product and is the market leader. 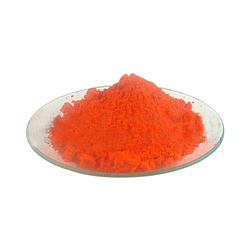 Red Lead (Pb304 or 2PbO, PbO2) is soft orange and red coloured powder. It is a useful ingredient for the storage battery, glass & ceramic industry and it occupies an important place in the Paint Industry for its rust inhibiting character. 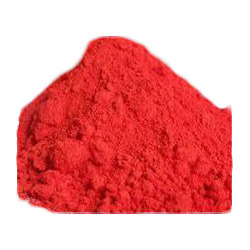 We are engaged in offering a quality approved range of Red Lead Oxide.